I am Kevin Longstaff and welcome to my website. This venture is driven by my passion for working with wood and exploiting the best of it's natural form. The items on our website are our own creation and, where available, for sale either directly from me, through galleries and exhibitions or from the stalls we run from time to time that are shown on our news page. The site is aimed at showing you what I do and explain why I do it. If something you like is shown but not available then I can make it. If there is something that is a variant (size, shape, wood type) I can make it to your specification or create something entirely different - just call, email or join us on facebook. In your exploration of this site you will discover the range of pieces that I have made and I would welcome commissions to your specific requirement. 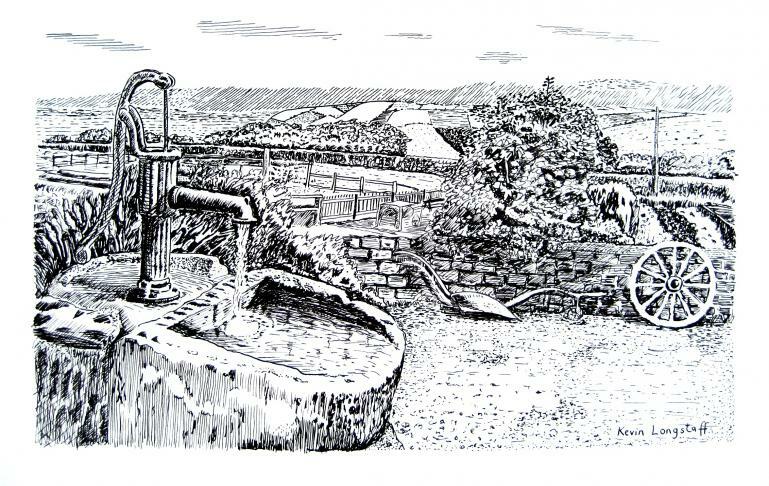 In the other projects section I have included some of the wide range of commissions undertaken. A new addition to our website are details about my hobby project which, like my sculpted yachts below, combines wood and sailing but in a more practical application. 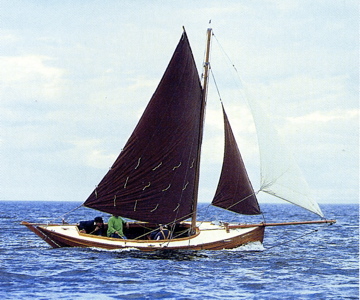 We now own a beautiful wooden scaffie lugger called Gratitude which I hope will provide hours of wonderful sailing but also help develop proper boat building skills. The good news is that being made of wood I have many of the skills to make most repairs but the bad news is there a number of boat building techniques that I will need to learn so I'll use this web page to share those experiences. Sculpting wood in it's various forms holds an on going fascination. I enjoy the challenges of how best to use the different types of wood and how to engineer their assembly. 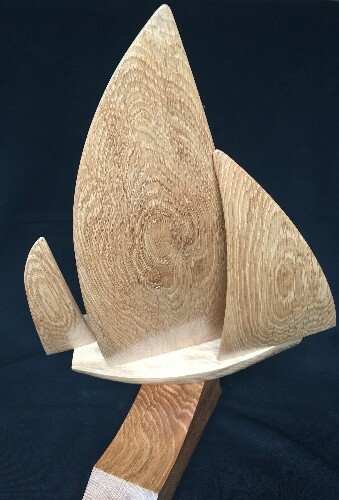 My stylized wooden yachts have been very popular form of my sculpting and started as a consequence of combined passions for woodwork and sailing. You will find a selection of the Windward yachts on display for sale at a number of galleries and occasional exhibitions. 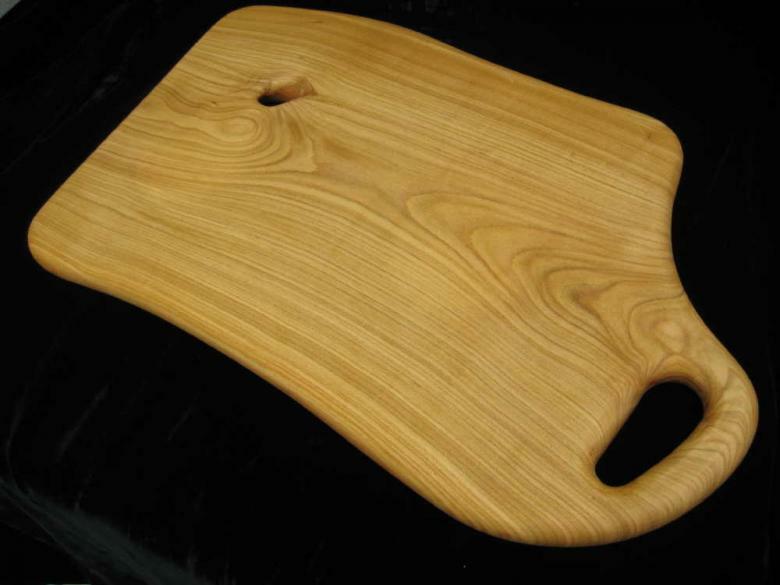 Cutting boards, platters and planks have been in great demand from family and friends made with seasoned hardwood and simply oiled for protection. Another traditional technique for shaping wood is turning. I purchased a lathe a few years ago and have had great fun experimenting with this wonderful piece of machinery. 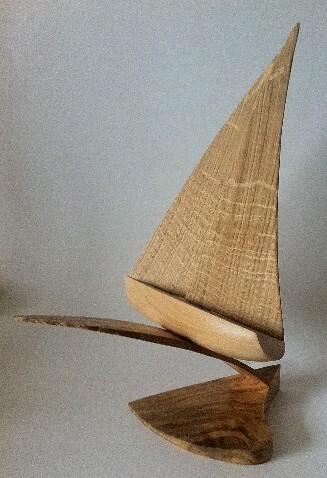 I have used it to make tools, tool handles and simple ornaments but not yet ventured into bowl turning. I have drawn and painted for many years and decided that I could make the frames to exactly my design and at a reasonable price. This is an ideal way of using recycled wood particularly if it has significant personal value and can be transformed into a frame for a favourite painting or photograph. Sensitive transformation of wooden memorabilia into more useful and practical items is a great way of retaining that memory. Don't see anything that appeals but would like something created to your own specification then please contact me and we can discuss your requirements.